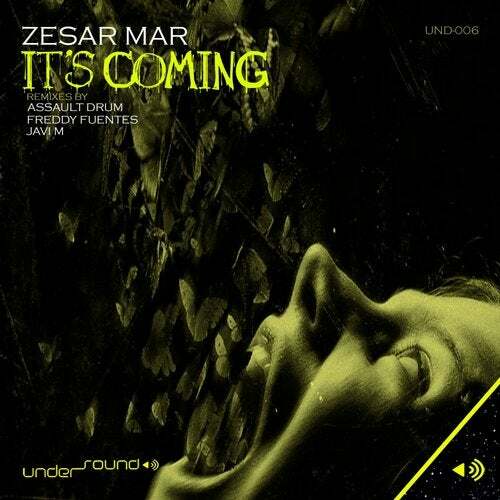 Energetic and punchy sounds in this EP, by Zesar Mar. Another way to see the Techno, in his hardest variants. Remixes of AssaultDrum, Freddy Fuentes and Javi M.